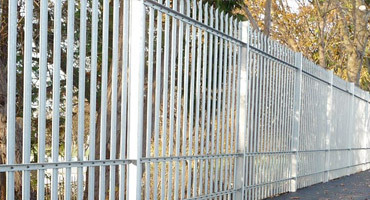 Ultra Steel Palisade is a cold rolled steel palisade fencing system which is lighter and more economical than the conventional steel palisade systems. 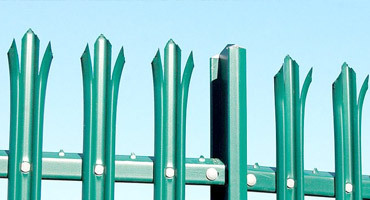 Ultra exceeds the requirements of BS1722 Pt12: 2006. 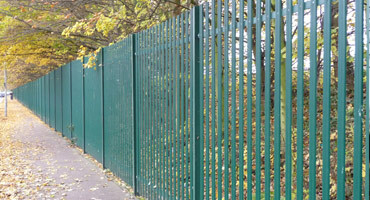 Offering many advantages such as reduced material cost, reduced installation times and delivery costs. 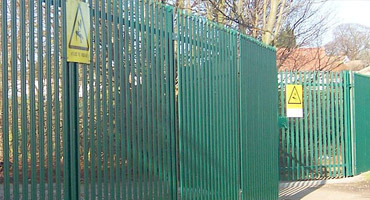 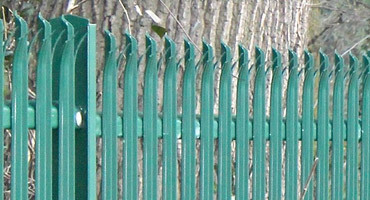 Ultra Fence increases security whilst delivering an attractive yet robust perimeter fencing solution.